The holiday season brings families together. But when that togetherness stirs up past hurts, stress can replace any good tidings. Unhealthy family dynamics can overwhelm empaths and highly sensitive people who lack the same stress-blocking filters that others have. Empaths are emotional sponges who absorb the stress of others. Though everyone is susceptible to emotional contagion, it’s amplified in empaths and highly sensitive people. They take on the stress of loved ones and can actually feel others’ emotions in their own bodies. More people are empaths than most realize. Close to 20 percent of the population is particularly vulnerable to other people’s stress and emotions. This can result in panic attacks, depression, exhaustion and a range of physical ailments. As soon as stress hits,immediately take a few short, deep breaths. 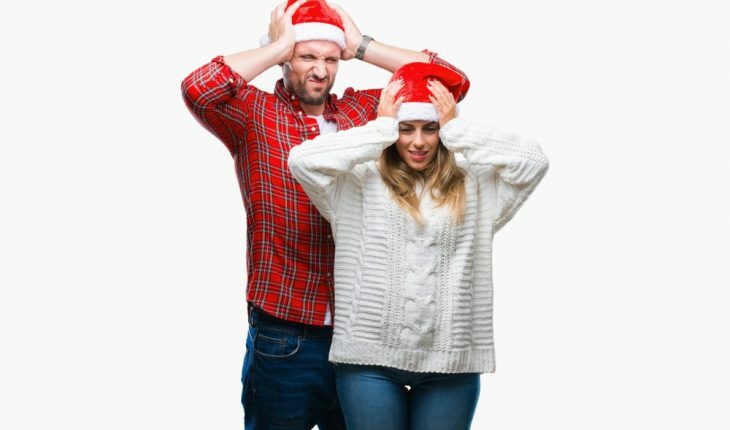 The heightened stress that often accompanies holiday togetherness causes sensory overload in empaths. They are especially susceptible to the stress caused by the narcissists or “emotional vampires” in the family. 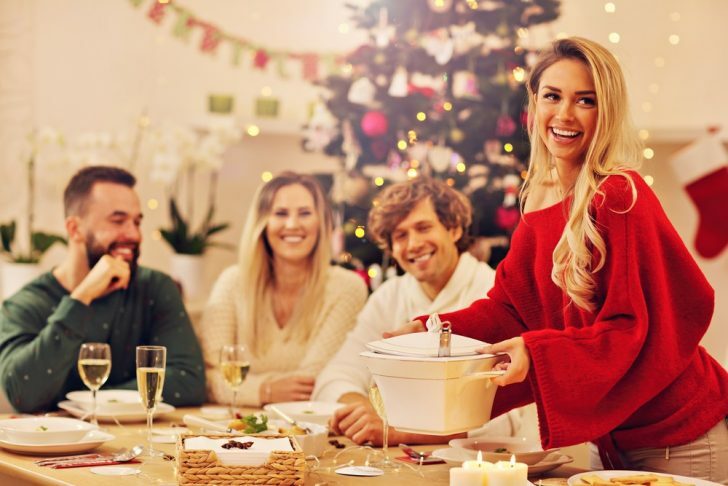 But empaths can learn strategies that can keep them from an emotional hangover — especially during the holidays. Use conscious breathing. As soon as stress hits, immediately take a few deep, slow breaths. Breathing helps you expel tension so it doesn’t lodge in your body. Place your hand over your heart. Just as mothers console their babies by patting their chest, you can put your hand over your heart to calm yourself. The heart area is the center for unconditional love. When you touch it, love will be activated and start blissful biochemicals called endorphins throughout your body. Use visualization. Picture divine white light coming through the crown of your head and darkness flowing out the bottom of your feet. By keeping energy flowing out of your body, this reduces a feeling of being overwhelmed. Engage in positive self-talk. Say to yourself, “This is a momentary situation. I will find a way to handle this. Everything will be okay.” Don’t let negative or fear-based voices get in the way of consoling yourself with kindness. Develop a “witness state”. When you notice yourself getting stressed or overwhelmed, tell yourself, “I am not this emotion. I can center myself and detach from my stress. I can lovingly witness the feelings I’m experiencing. Realizing that you are larger than the feeling will le you relax and offer you perspective. Take a break. Create alone time to regroup and center yourself. This can be a bathroom break, or, if you can, go for a walk. Spending time in a natural setting, particularly near water, can clear the negativity. Quiet everything. Go inward and connect with your own healing energy. Get extra sleep and take power naps. You’re more prone to absorb negative energy when you’re tired, which is why it’s critical to get enough sleep during the busy-ness of the holidays. Sleep is a healing balm that calms the nervous system If you’re especially feeling the stress of the season, plan on getting extra sleep and take short power naps (20 minutes or so) during the day. A calm, peaceful period before sleep when you meditate or listen to soothing music will reduce your stimulation and help you sleep more deeply.